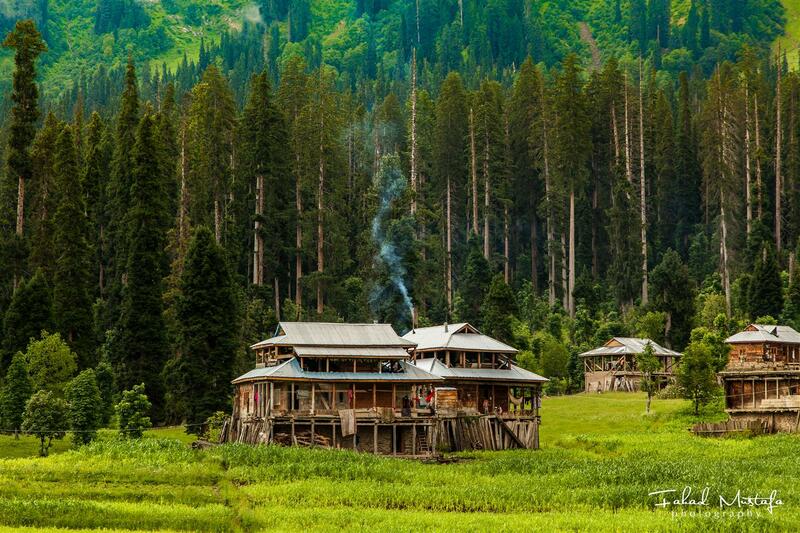 Places to visit in Neelum valley in 7 Days tour package. peer Chinasi, Patika, Neelum Jehlum Project, LOC, Kutton Waterfall, Keran, Upper Neelum, Ratti gali lake, Sharda and Kishan Ghati, Kel and ArrangKel. Book 7 days family, honeymoon and group tour package to Neelum valley to explore beautiful places in Neelum valley.